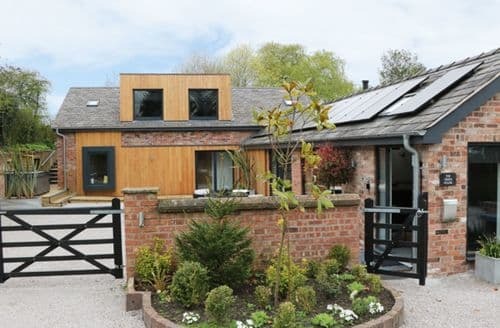 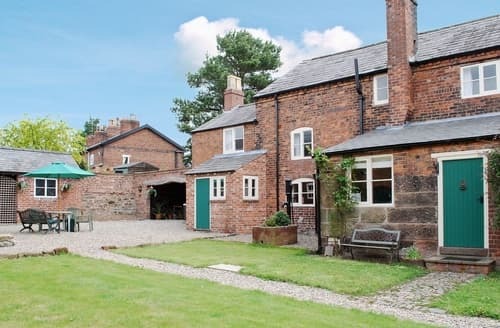 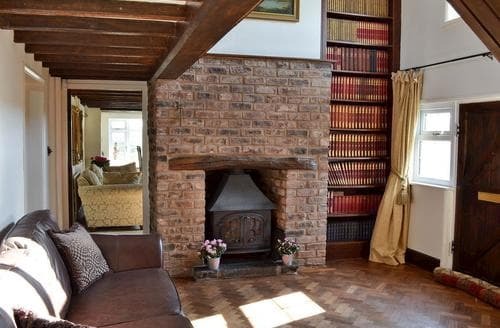 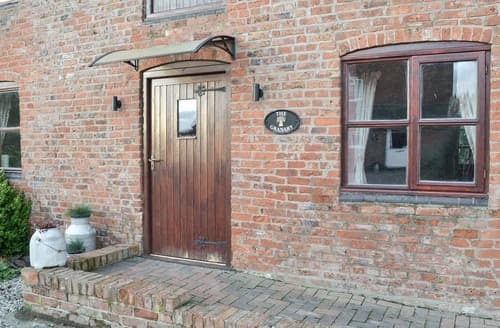 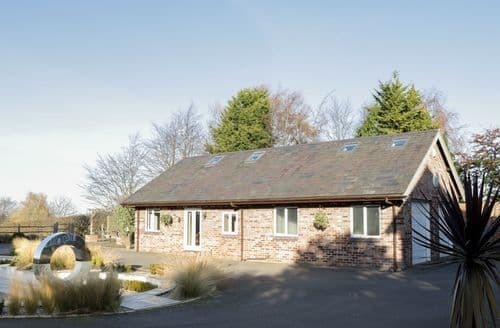 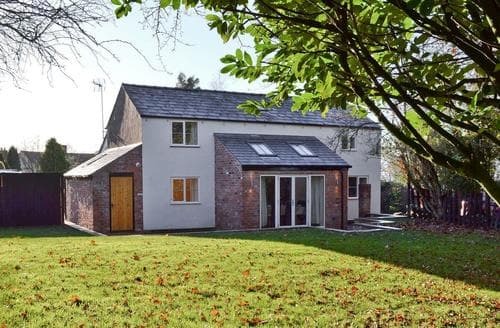 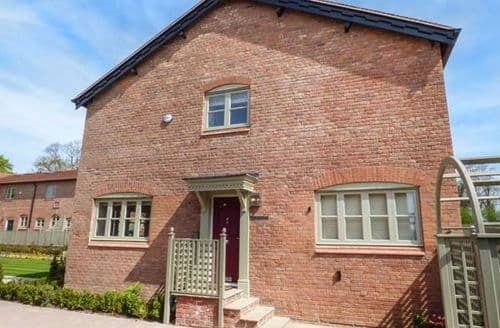 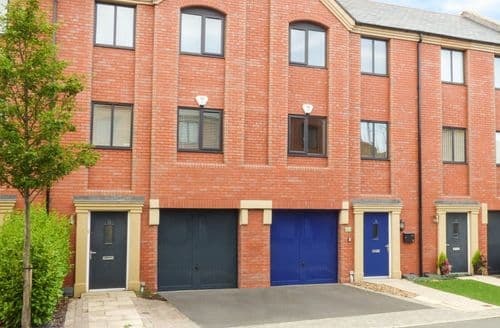 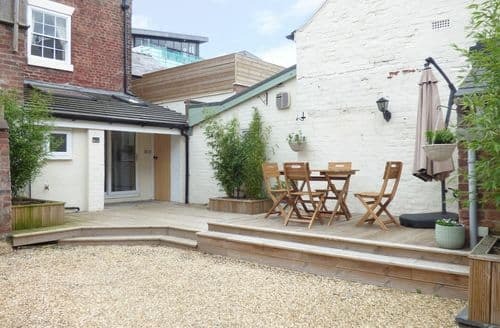 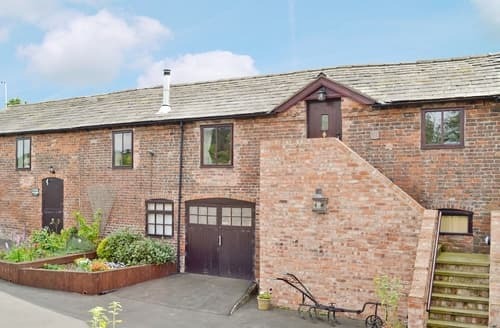 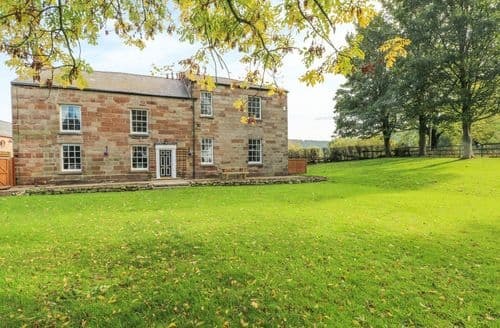 Chester with its Roman amphitheatre, cathedral and half timbered shops, is easily reached from this cosy barn conversion. 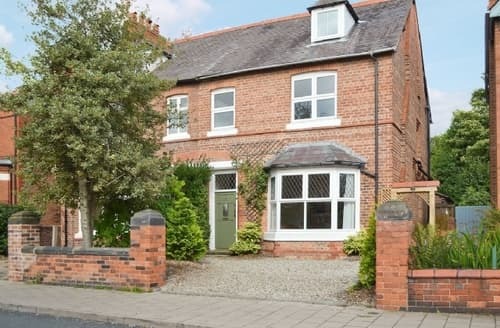 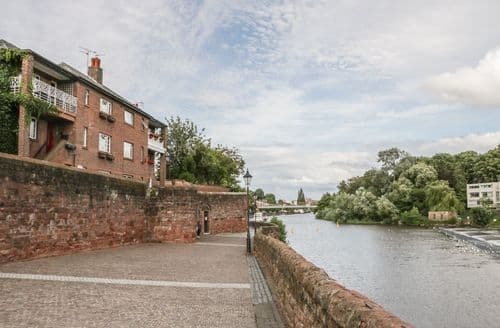 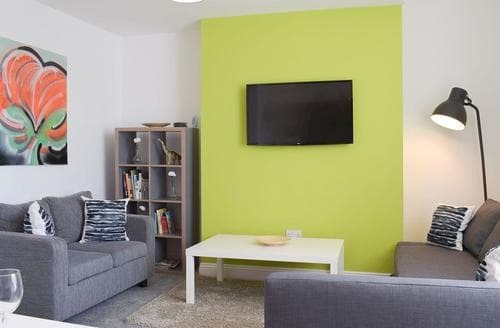 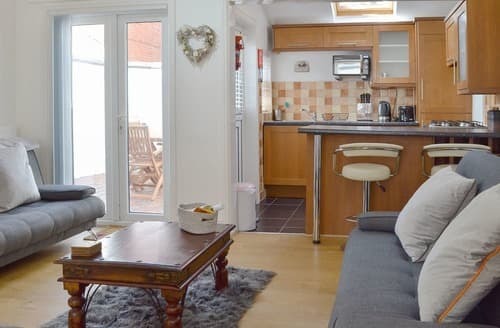 Located just 500 yards from Chester city centre, you will be spoiled for choice with the range of activities and attractions in the local area. 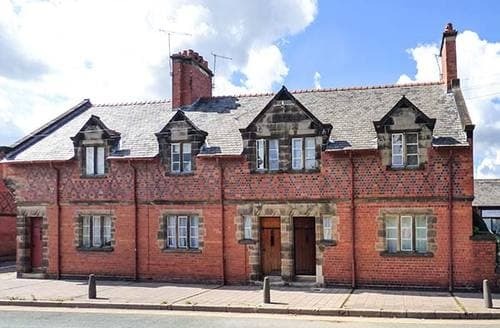 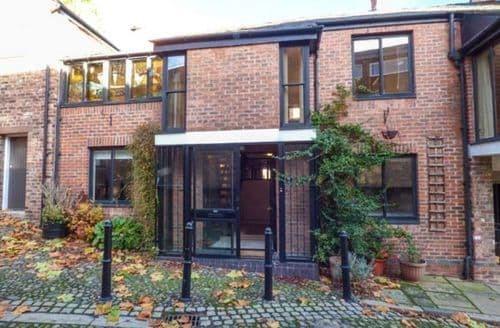 Spacious, beamed first floor apartment, with wood burning stove and exposed brick work, central for Chester, Manchester and Liverpool. 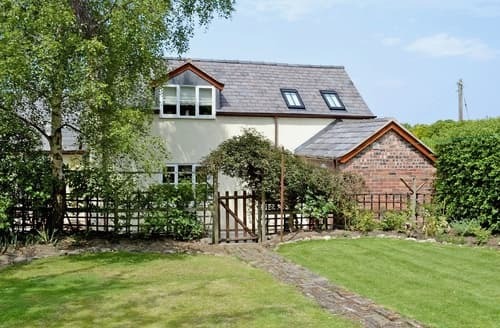 Cosy, cottage with aga and wood burning stove, Chester is nearby, while north east Wales and Llangollen are easily reached. 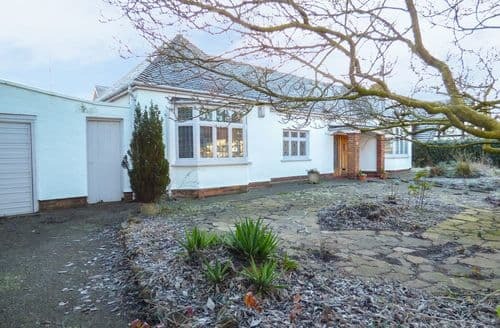 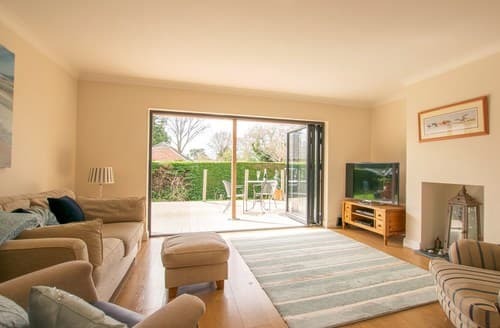 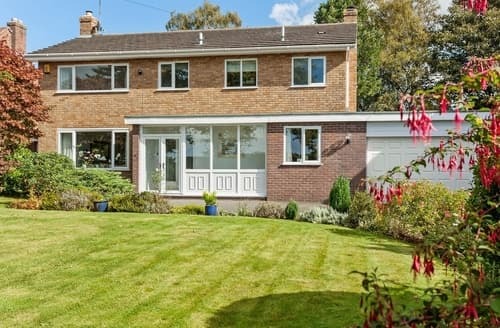 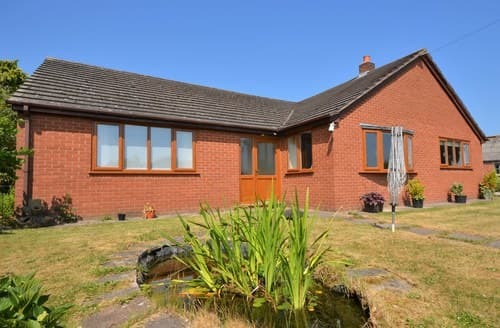 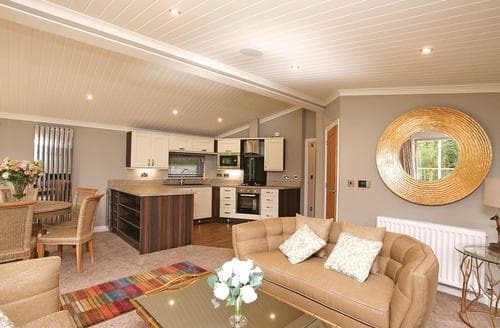 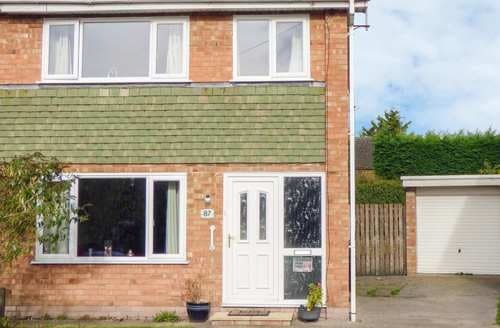 This stunning detached house is ideal for family gatherings or fun with friends and taking full advantage of this well equipped holiday home.